Alem Teknik AB will be closed in the period of 9th to 29th of July. We will reopen on Monday, July 30th. For urgent inquiries during this period, please email marco@alemtek.com. 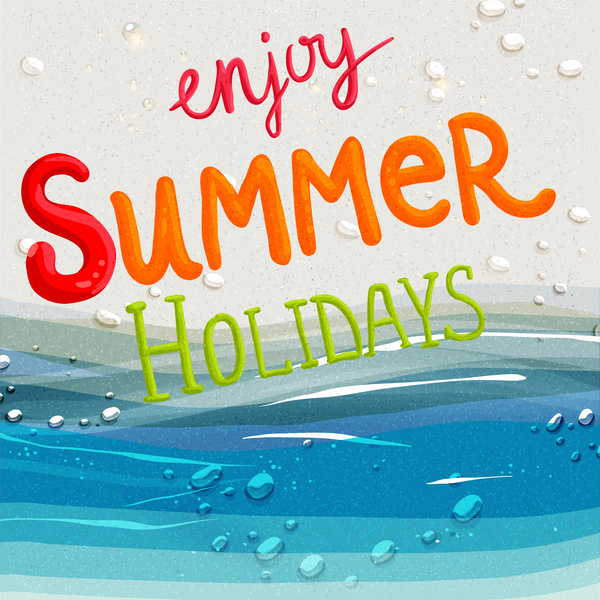 We wish you a happy summer holiday!